The French fashion designer, Isabel Marant, is the epitome of effortless Parisian cool! 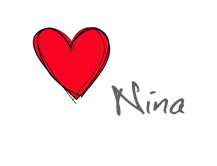 The absolute go to brand of edgy chic girls around the globe and one of my favorite designers for many years now. 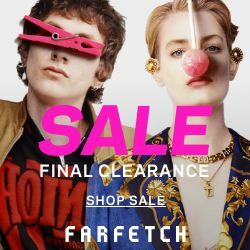 Her hip style with a touch of bohemian chic, her signature trophy leather jackets, laid-back knits, her amazing pants and striking accessories are a uniform for models, fashion editors, style-setters and trendy fashion bloggers. I never get bored of wearing her designs. You have seen in Trendsurvivor blog my navajo jeans in white with black designs, the navajo black with red, white and black beads, the silk gray season less dress and the Isabel Marant ladylike Chanel style jacket, to link a few. 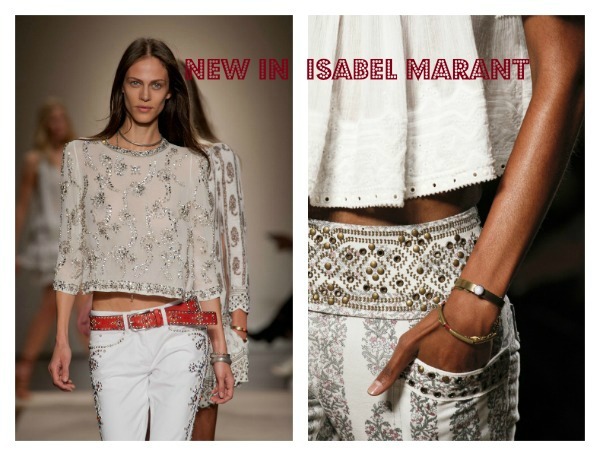 I loved her Autumn Winter 2012 collection but I am even more impressed by her new Spring- Summer 2013 Isabel Marant Ready-To-Wear collection which is now and only until October 18 within your grasp! How cool!? 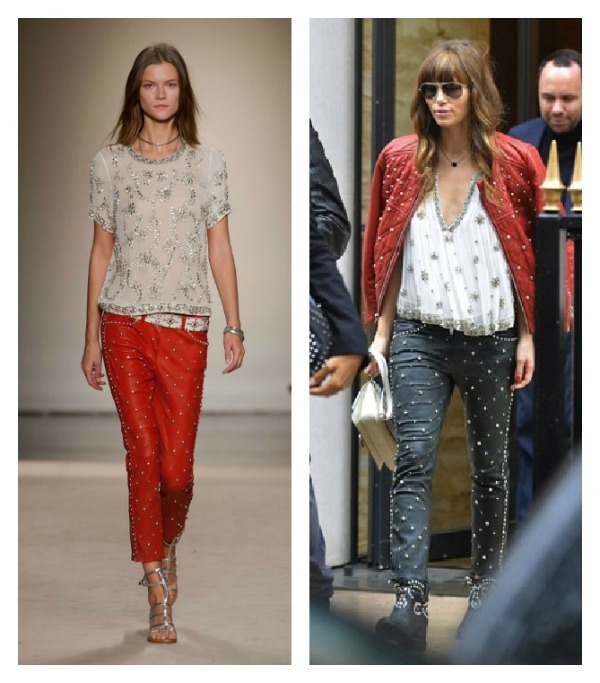 You can pre-order Isabel Marant SS13! It is amazing how online marketing progresses so fast. 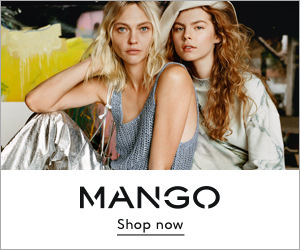 Shopping online was for me love at first click so pre-order is just the next step especially for a brand like Isabel Marant where the cool items sell out so fast! Every time I travel, which as you might have noticed is quite often, I remember I need those hard to get bobby low top sneakers in black. Photograph by Inez van Lamsweerde and Vinoodh Matadin. Published in Vanity Fair, January 2011. 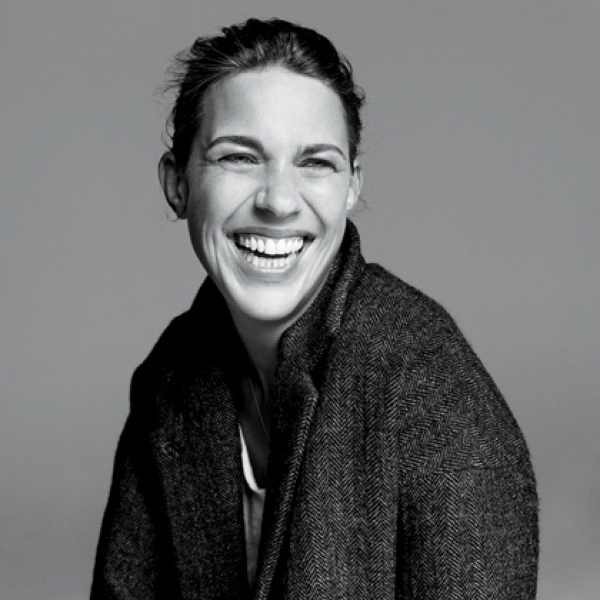 Isabel Marant was born in Paris in 1967 to a German fashion designer mother and French father and she began sewing aged 15. She always wanted to make clothes in order to escape the ‘froufrous’ and set herself apart from her ‘girly’ peers. She enrolled at the design school Studio Berçot and immediately after she gradated, apprenticed at Michel Klein which led her to launch soon, her own accessory and jewelry lines. In June 2012, she was awarded Fashion Designer of the Year at British Glamour’s Women of the Year Awards. 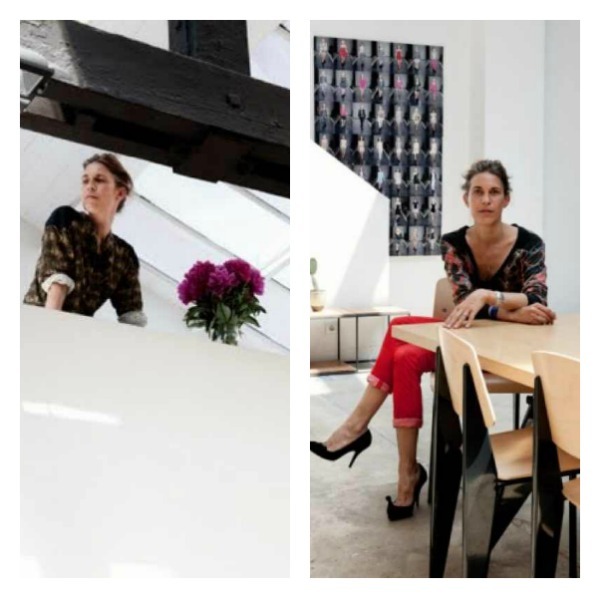 She is set to open an eagerly-awaited London store on Mayfair’s Bruton Street in 2012. ISABEL MARANT 2013 COLLECTION and there was nothing ugly about it. Isabel Marant is a designer with a sense of humor. When asked about her Spring 2013 collection a few days ago, she exclaimed “It’s ugly!” before launching into a hearty chuckle. It was a disarming outburst, one that left this reporter totally taken aback and, to be honest, totally charmed. 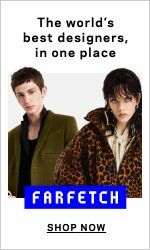 “No no, it’s a bit of Elvis in Hawaii, and a bit of Jane Birkin and Brigitte Bardot in St.-Tropez around the late ’60s and early ’70s,” Marant reassured. 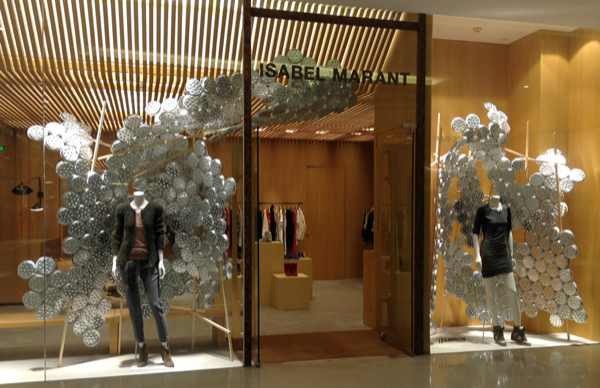 Isabel Marant, known for her bohemian aesthetic Embodis the never over-thought look and her clothes are worn by some of the world’s most fashionable stars including Kate Moss, lexa Chung, Sienna Miller, Kate Bosworth, and Rachel Weisz. The biker look of Jessica Biel is a total Isabel Marant spring-summer 2013 and even though I would love to own each and every piece I would never wear it all together. Would you? 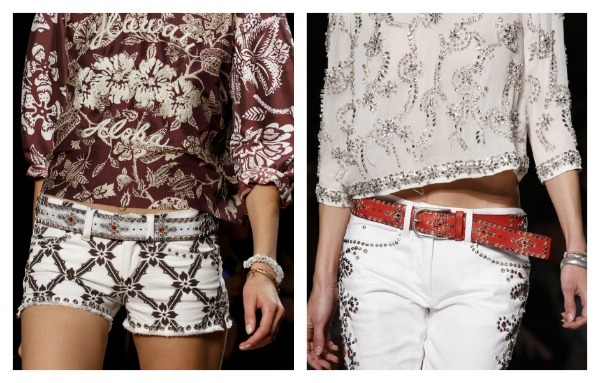 Isabel Marant’s spring 2013 accessories echo the disciplined opulence of her ready-to-wear collection. When embellishments lavishly bedeck shoes and bags, it’s not a single stone too many—proving that while Marant’s attention to detail is meticulous, the effect is always enviably effortless.